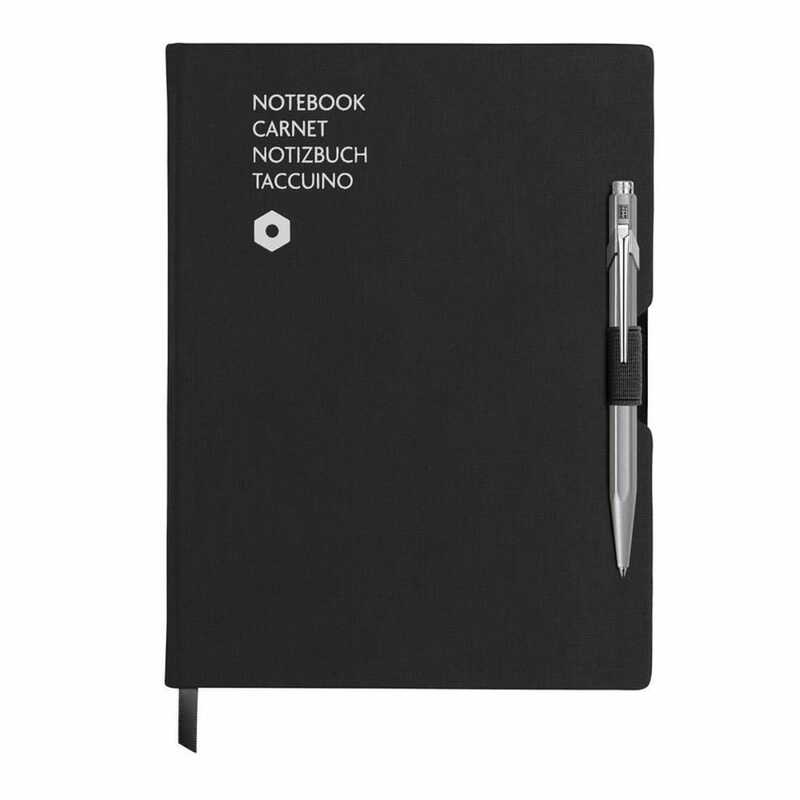 This trendy and stylish black cover A5 note pad and pen is a great gift for anyone studying, working or those who like to keep a day to day journal. The black canvas fabric front cover finish with silver case pen with black ink. The pad has 192 warm white lined pages of 100gsm.